Hi! 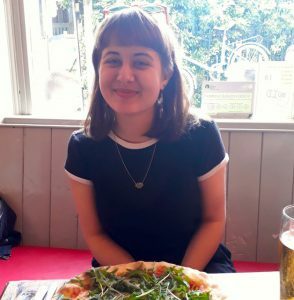 I’m Freya (she/her), I’m a third year classicist and I’m the Environment & Ethics Officer! I’m a committed environmentalist and run events for Oxford Waste Society. My mission is to make Corpus a more environmentally-friendly and ethical institution. I’ll be supporting the OCJC Divestment Campaign and working to improve food waste practices in hall. I’d love to hear your thoughts and suggestions! Contact me at: freya.chambers@ccc.ox.ac.uk.